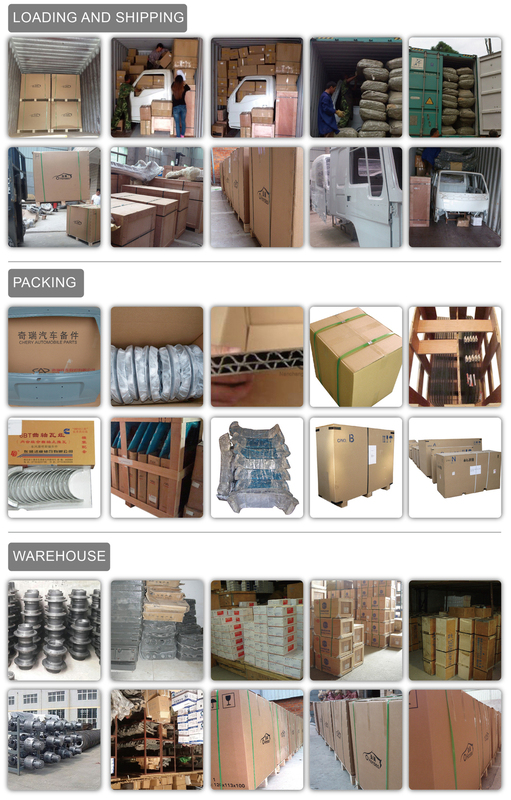 Each Product Will Be Packed With Individual Box, And Boxes Will Be Packed With Carton, Heavy Parts Will Be Packed With Wooden Box. 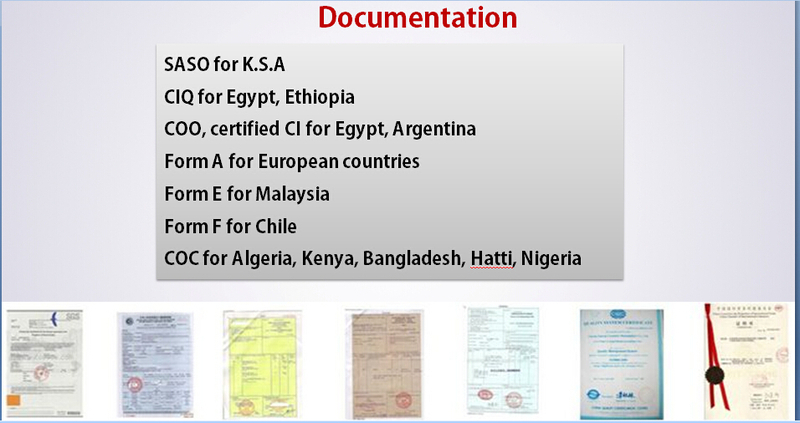 Delivery Port: Shanghai,Ningbo or Shenzhen Ports in China. 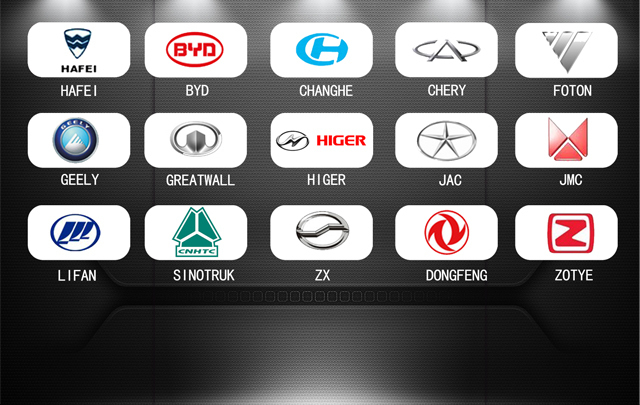 Honsea could offer spare parts for JMC all models, such as Isuzu, Transit, Landwind, Yu Sheng,Baodian,Kairui. 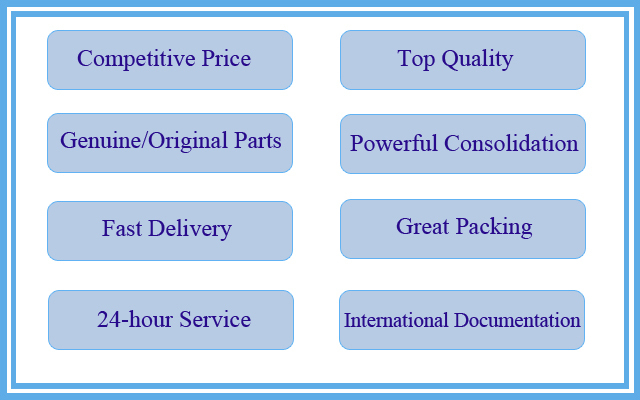 We will provide the precise price if you could send with the part number, part name and part quantity. 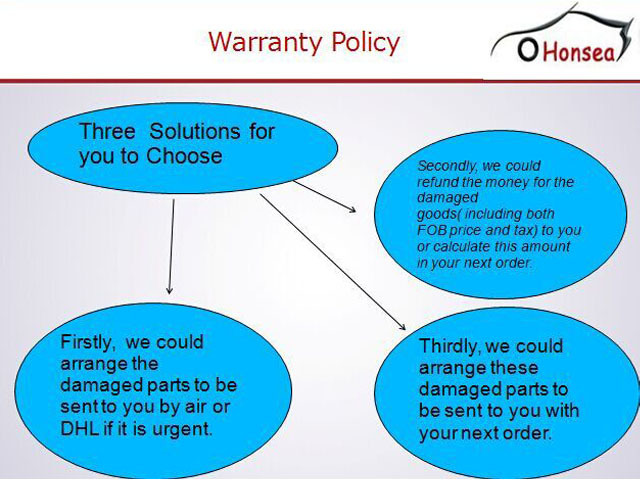 1) One-stop Service: Here Honsea provides you with all automobile products; you can purchase all automobile products in one stop. 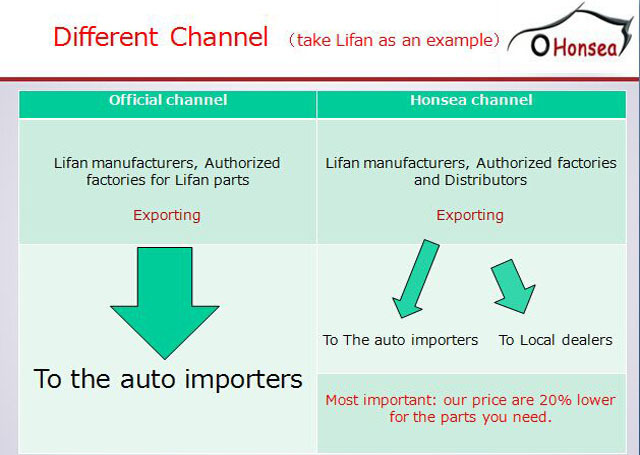 2) Focused We focus on automobile products. 3) First-class service We put service as our first priority. Customer satisfaction is always our pursuit. 4) Honesty in business practice We insist integrity as our business principle, no matter how negative the business environment will be. 5) Fast response - We always reply within 24 hours. We always keep clients informed. No response, Silence will never happen. No matter heavy or light items, we use new carton package and wooden cases. We label part by part.